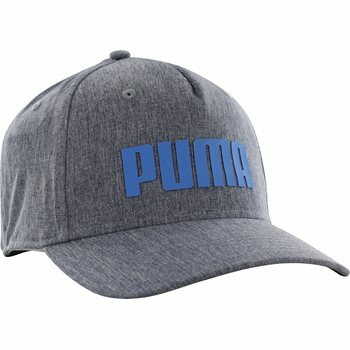 The young golfer will look like a pro in this Puma Youth GoTime golf cap. It features a moisture wicking performance sweatband to help keep the head dry, snapback closure for a comfortable fit, and a pre-curved bill to block the sun. 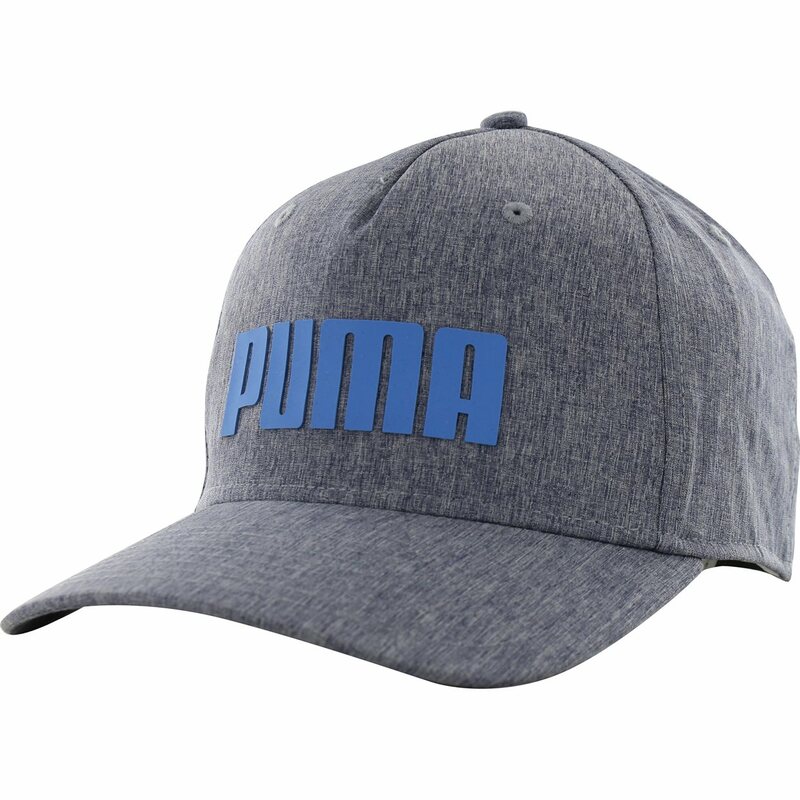 The cap displays a reflective Puma label and a raised TPU Puma logo at the front panel.